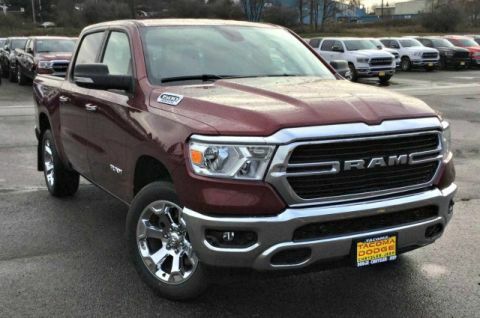 The 2019 Ram 1500 delivers best-in-class V8 towing capacity of 12,750 pounds, with the HEMI® V8 with eTorque engine option. 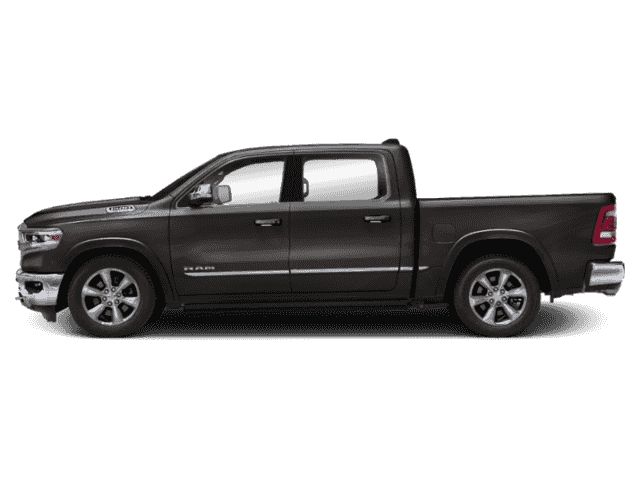 Lakewood drivers can research further here. 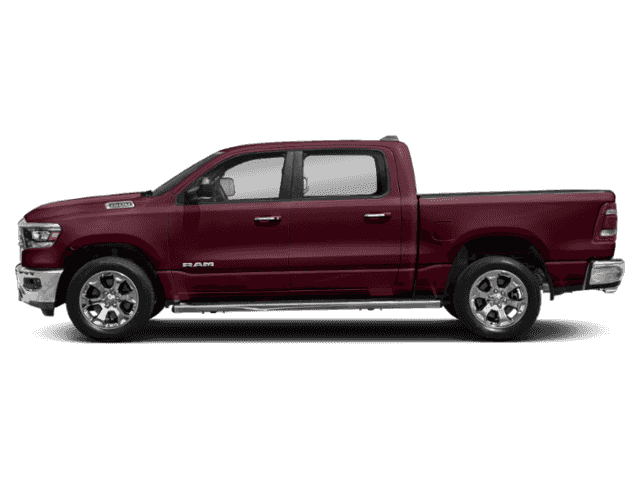 The 2019 RAM 1500 offers 12 exterior colors, and 12 interior colors from which to choose. 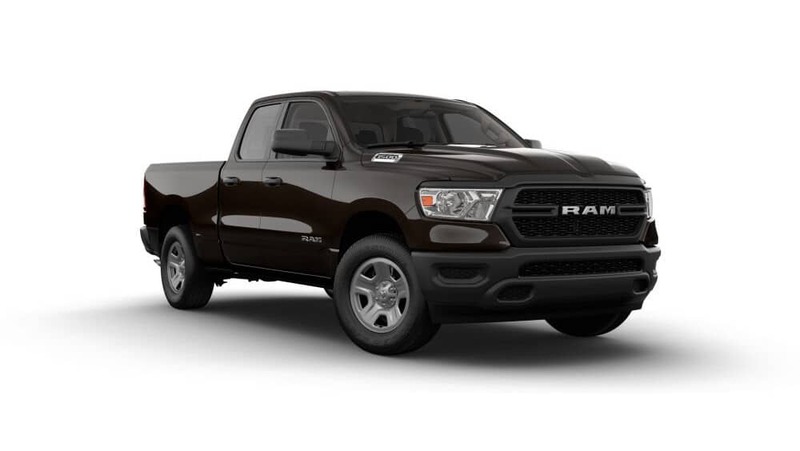 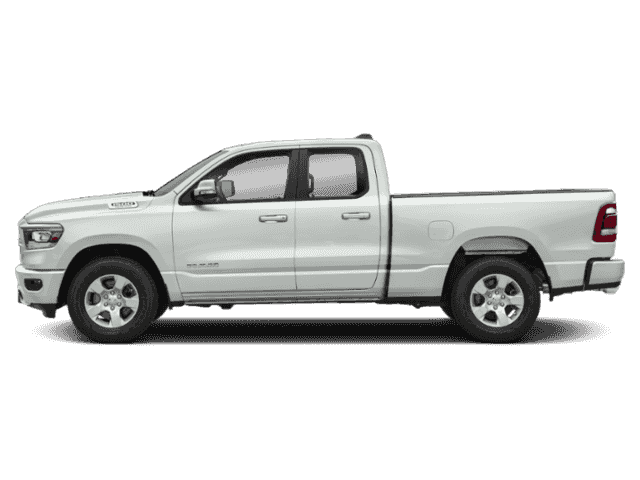 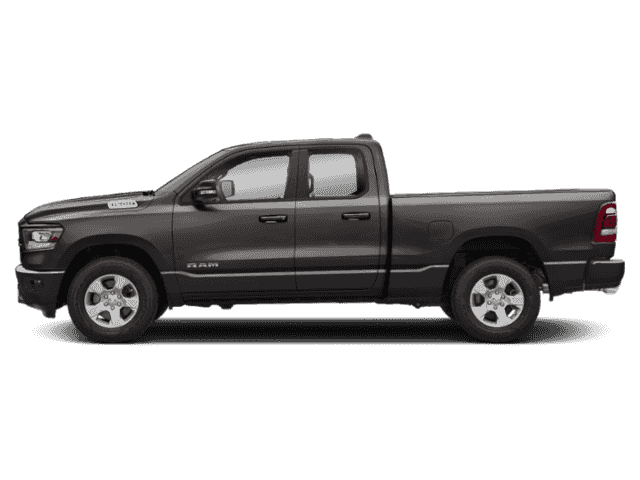 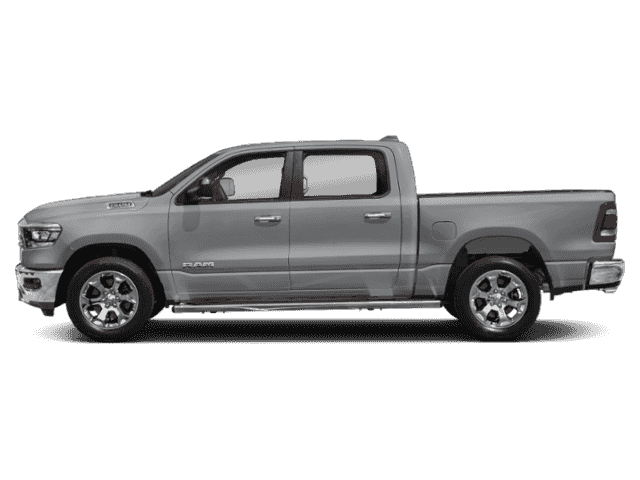 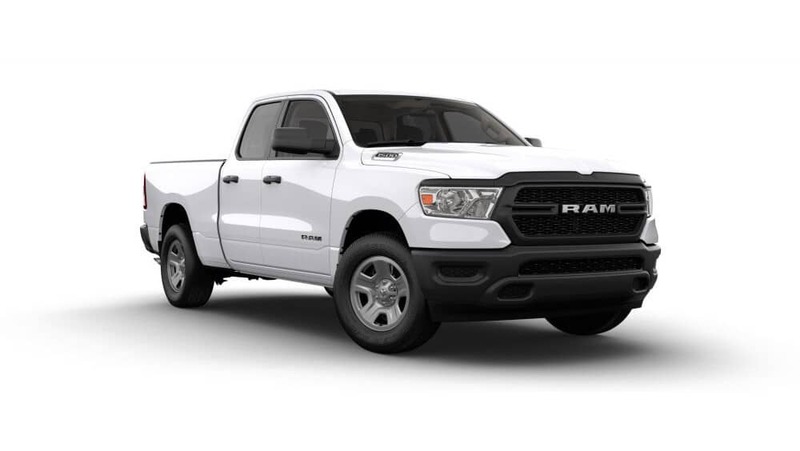 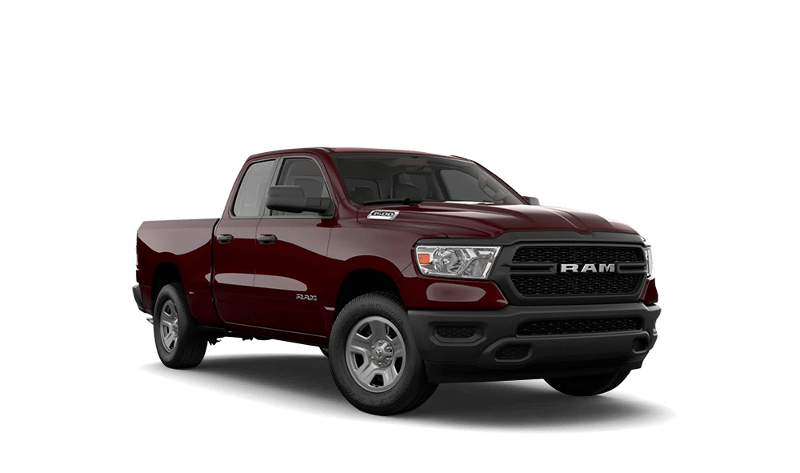 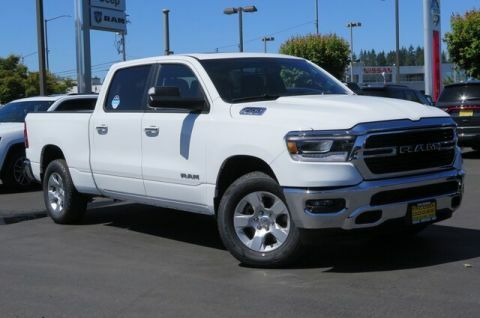 Research the available color options on the 2019 RAM 1500, here at Tacoma Dodge Chrysler Jeep RAM in Tacoma, WA.